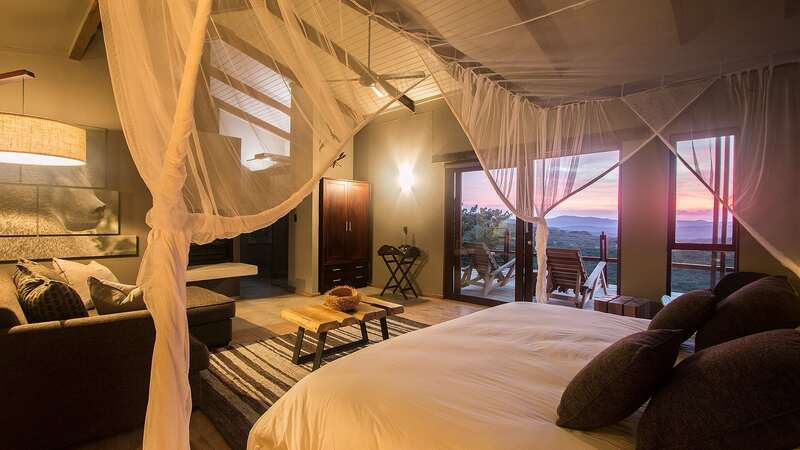 Malaria – Pilanesberg National Park is malaria free as it’s located outside of the malaria zone. As such, anti-malaria precautions aren’t required. 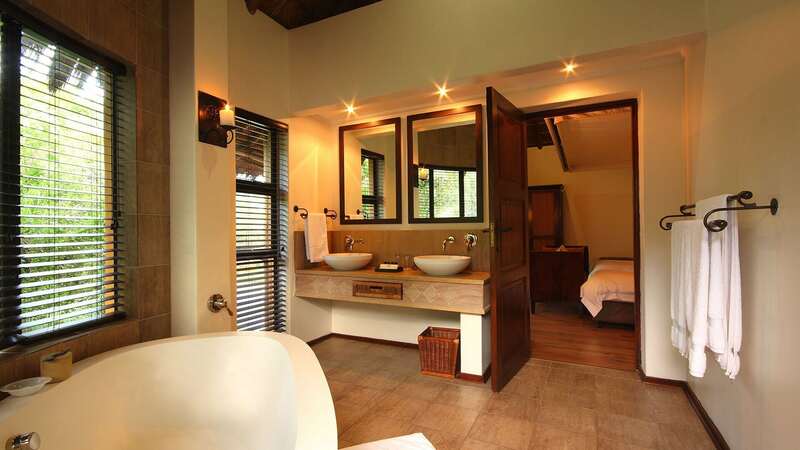 Accommodation at the hotels on Bed & Breakfast basis. 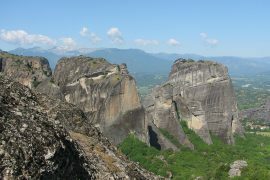 All listed excursions/safari with a qualified English-speaking guide/ranger. 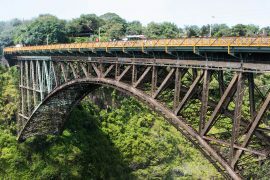 All transfers in South Africa as per itinerary. Economy class flight : Johannesburg – Cape Town. 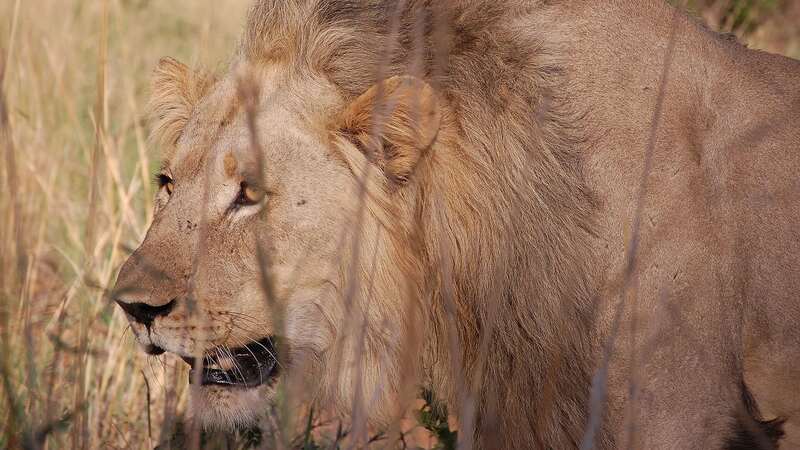 Lion Park, Johannesburg City Tour, Pretoria City Tour and many more. 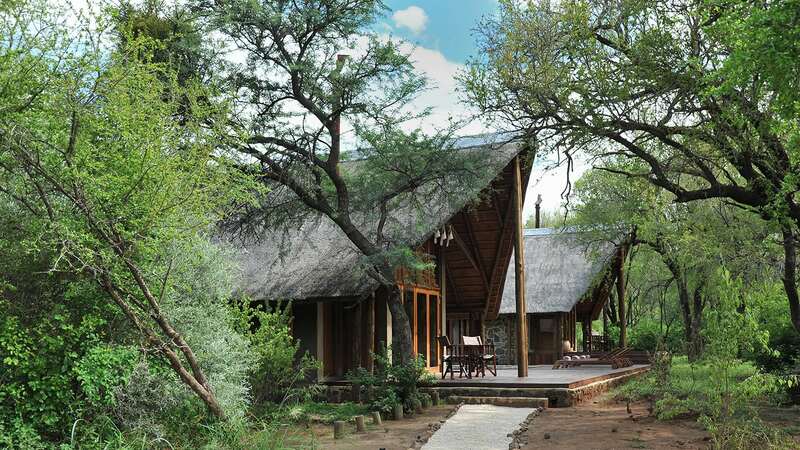 Situated about an hour drive from Johannesburg, Lesedi Cultural Village presents visitors with a fascinating look into the diverse cultures of the South African people. 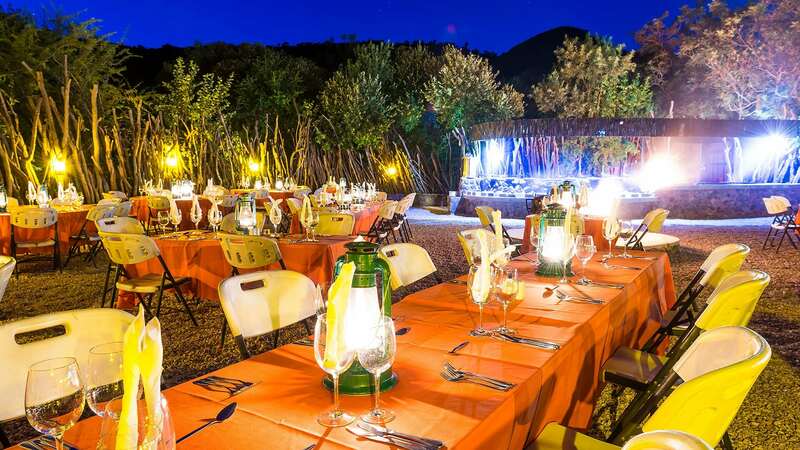 This must-see Jo’burg attraction allows you to visit and experience the traditions of five South African tribal groups, namely the Zulu, Xhosa, Basotho, Ndebele and Pedi people. 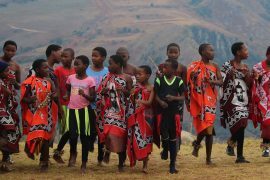 By discovering their traditional ways of life, including ancestral customs, rites of passage and folklore, you will leave Lesedi Cultual Village enriched with a genuine insight into the ways of life of the South African people. 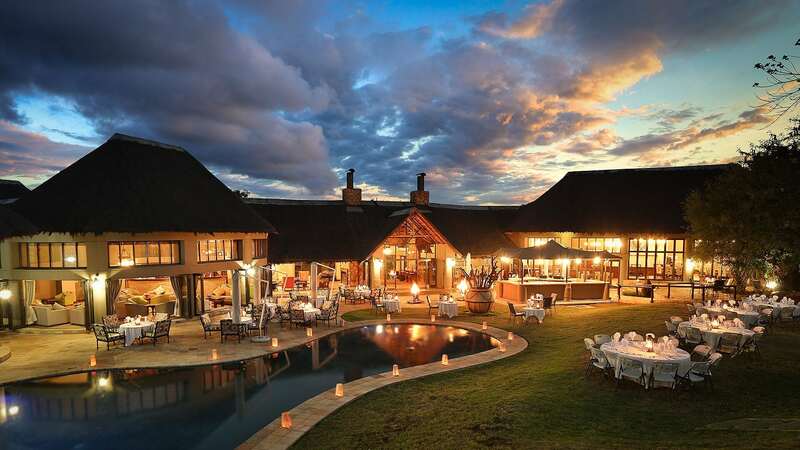 Rounding off your cultural excursion, a sumptuous buffet of traditional South African fare will be served. 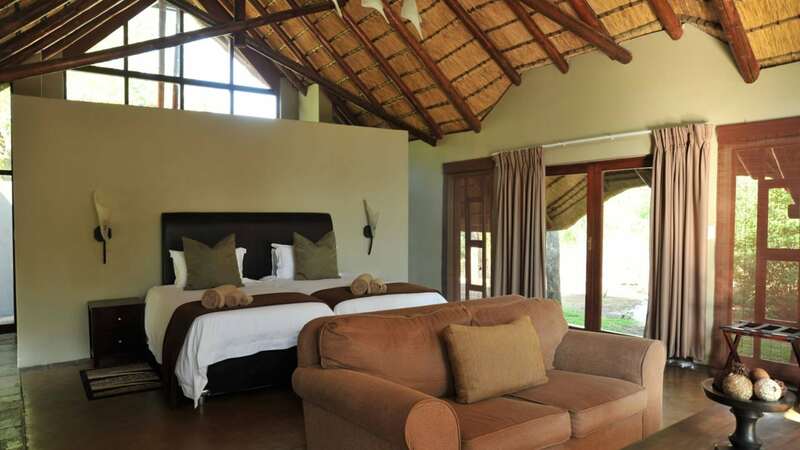 After lunch you will be transferred to the lodge of your choice in the Pilanesberg National park: The Pilanesburg National Park is a Big 5 game reserve located about 150 km northwest of Lesedi Cultural Village. 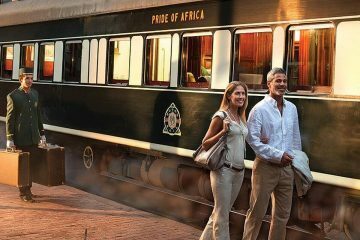 The park affords visitors with ample opportunities to enjoy the sights and sounds of the South African bushveld. 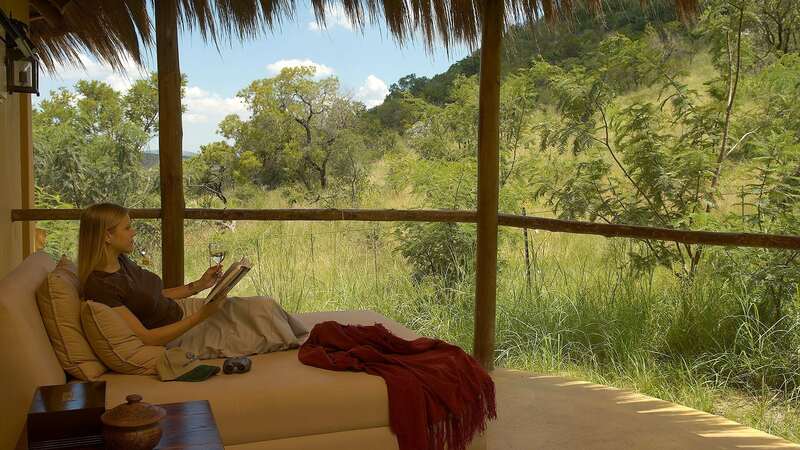 Lying adjacent to the vast Sun City resort complex, Pilanesberg National Park covers about 580KM of South African wilderness, boasting an impressive display of biodiversity. 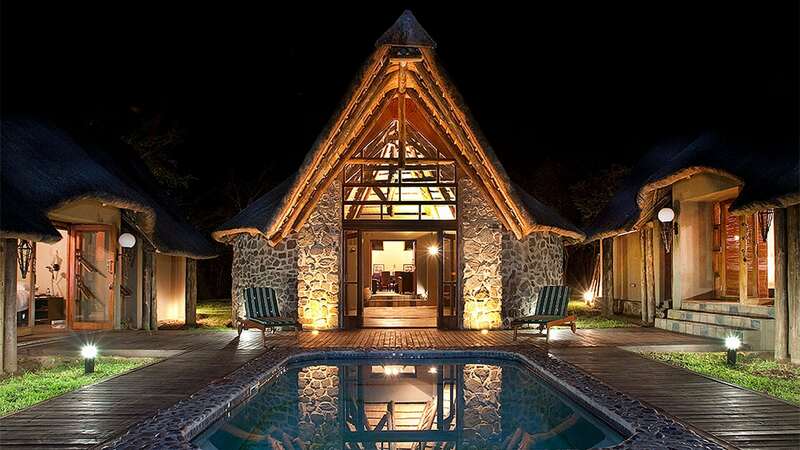 Ivory Tree Lodge *****or Black Rhino Game Lodge **** or similar Accommodation is on a Full Board Basis + Lodge activities. 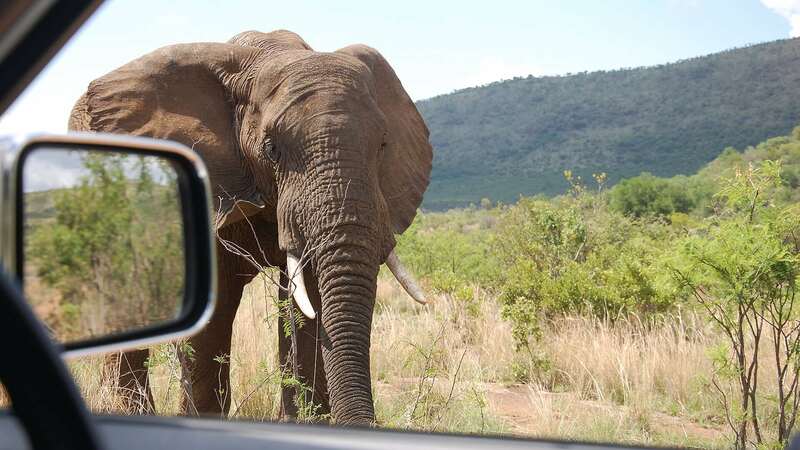 Once settled into your accommodation, you will enjoy an afternoon game drive, searching for elephants, giraffes, lions, rhinos, leopards and many other animal and bird species. 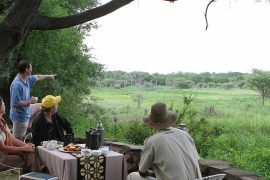 You will enjoy a full day of Pilanesberg experiences, starting off with an early morning game drive and buffet breakfast. 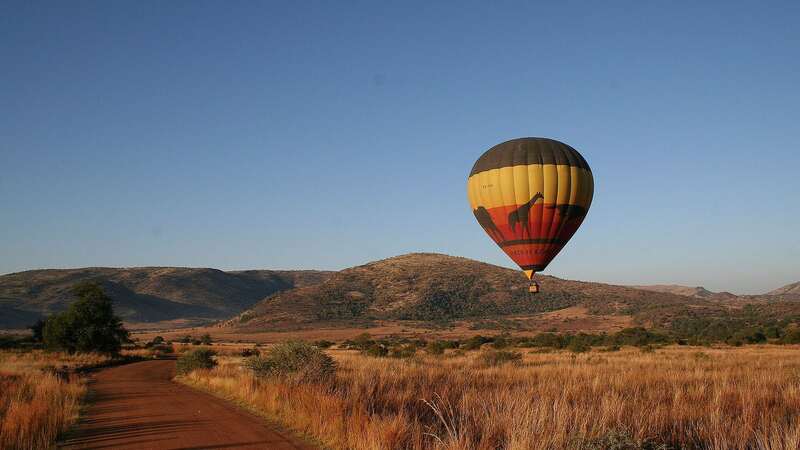 Other activities to choose from include hot air ballooning, rhino tracking and walking safaris (at an additional cost) . 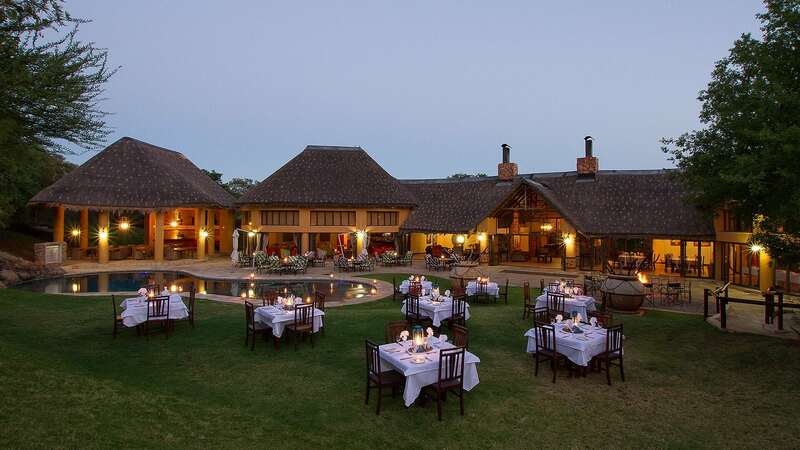 You will end off the day with a sunset game drive and deliciously prepared meal. 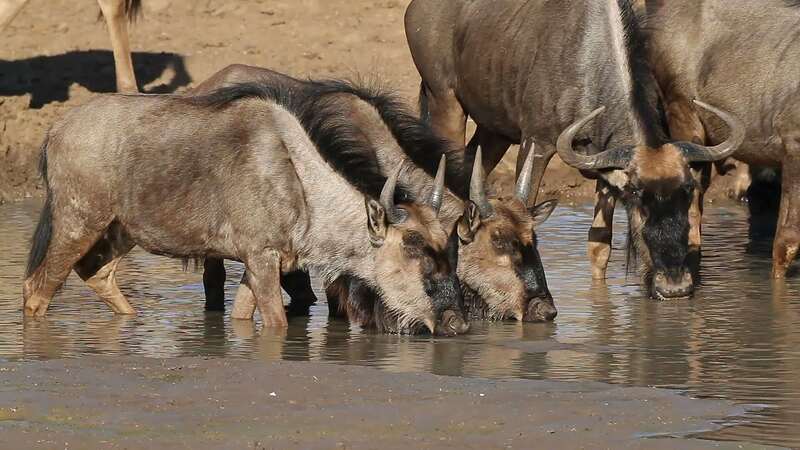 Your final day at Pilanesberg will give you one last opportunity of game spotting and experiencing the wild African bushveld. You will then be transferred to the hotel of your choice at the world-famous Sun City Resort. Built by the renowned hotelier Sol Kerzner, Sun City is a massive resort complex comprised of world-class luxury hotels, glitzy casinos, gourmet restaurants and eateries and impressive sporting and recreational facilities, including 2 world-class golf courses and the extraordinary Valley of the Waves waterpark. 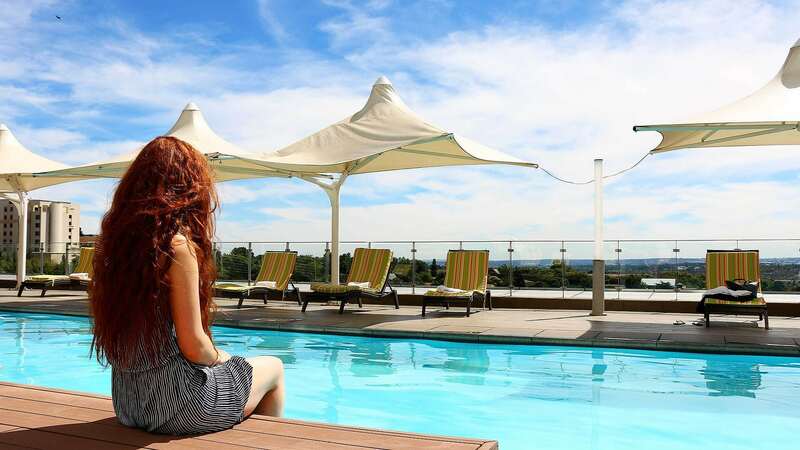 Choose from the following Sun City Resort accommodation options: The Palace Hotel ***** or Soho Sun City Hotel ****Accommodation is on a Bed & Breakfast Basis You will have the afternoon to explore Sun City Resort at your leisure. 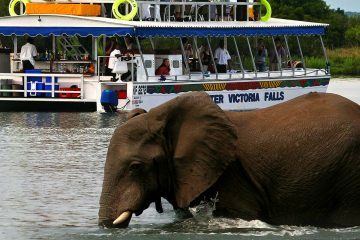 You will have the day to enjoy Sun City at your leisure or alternatively book additional tours such as: Hot Air Ballooning, Archery, Interactive African Drumming, Crocodile Sanctuary and many more. Chat to us and we’ll help arrange your activities for you. You will be transferred to OR Tambo International Airport from where you will depart for the next and final leg of your South African journey in Cape Town. Frequently voted as one of the world’s top travel destinations, Cape Town is a stunningly beautiful city on the southwestern tip of the African continent. 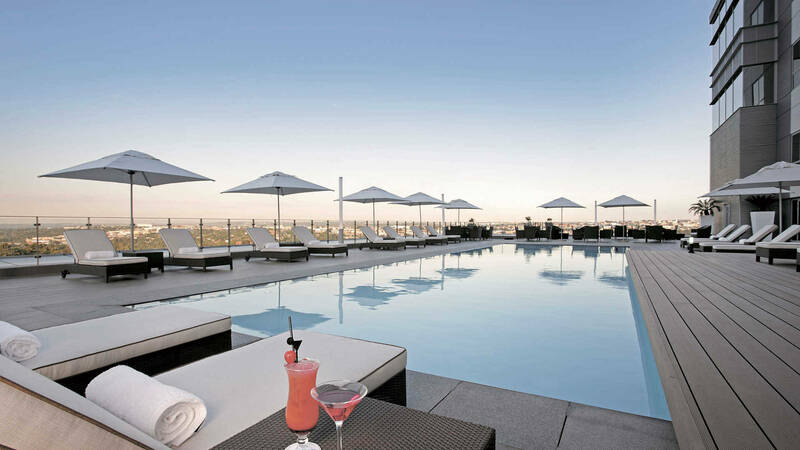 With a diverse array of sights and attractions, there’s something for everyone in Cape Town. From the gorgeous white sand beaches that hug the city’s mountainous coastline to the vibrant shopping mecca at the Victoria and Alfred Waterfront, your time in Cape Town will undoubtedly leave you with countless fond memories. 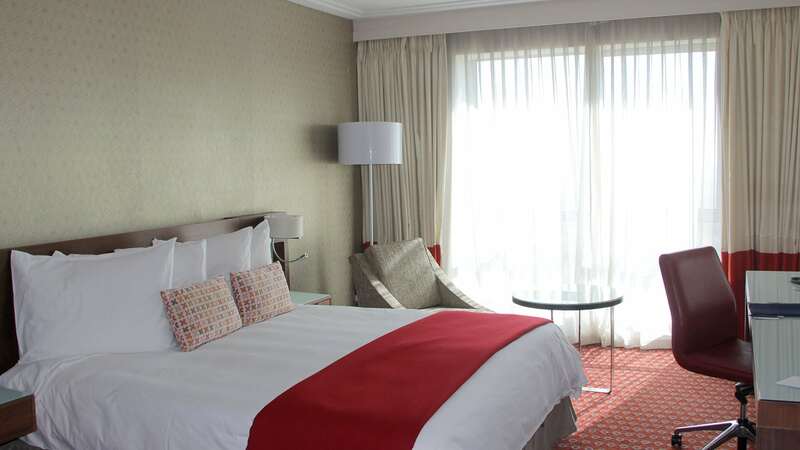 Upon your arrival in Cape Town you will be met by a representative from Travel Republic Africa, who will accompany you on your transfer to the hotel of your choice: Westin Cape Town Hotel ***** or Harbour Bridge Hotel and Suites****or similar. Your next day in Cape Town will see you making the journey along the Atlantic Seaboard via Sea Point, Clifton and Camps Bay towards the quaint fishing harbour town of Hout Bay. 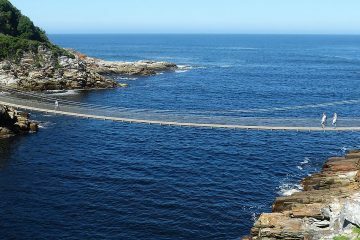 Here you will enjoy gorgeous mountain and ocean views and a boat trip to see the Cape Fur Seal colony at Seal Island (weather permitting). From Hout Bay you will travel along Chapman’s Peak drive, arguably one of the world’s most breathtakingly beautiful coastal drives, towards the Cape of Good Hope Nature Reserve, a magnificent section of the Table Mountain National Park that boasts an impressive array of flora and fauna, including the unique and endemic fynbos floral kingdom as well as large numbers of animal and bird species. No trip to Cape Point would be complete without visiting the historic lighthouses that are perched on the tip of the Cape Peninsula, offering awe-inspiring vistas. After lunch at a nearby restaurant in Simon’s Town, you will visit the African penguin colony at Boulders Beach. 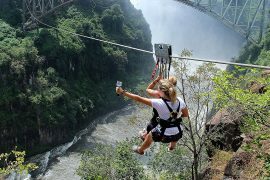 You will have the day to enjoy at your leisure or book additional tours such as: Winelands Tour, White Shark Cage Diving, Helicopter Tour and many more. Chat to us and we’ll help arrange your activities for you. In the afternoon you will be transferred to Cape Town International Airport to catch your outbound flight home.